Our experts look forward to helping you! Protect your assets by choosing the best champion, Krueger Brothers Construction! 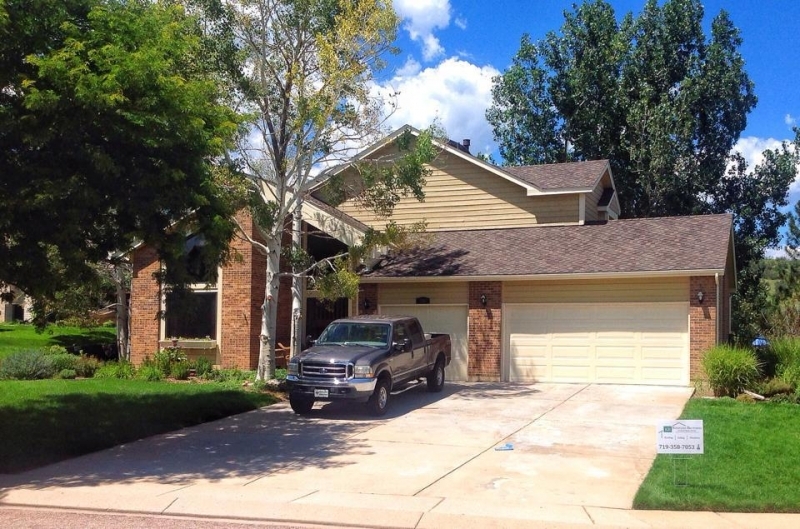 Learn why we are Colorado Springs' trusted contractor! 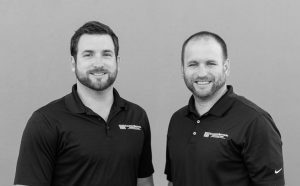 When a hail storm strikes or you recognize that your home is in dire need of a facelift, the first call should be to Krueger Brothers Construction. 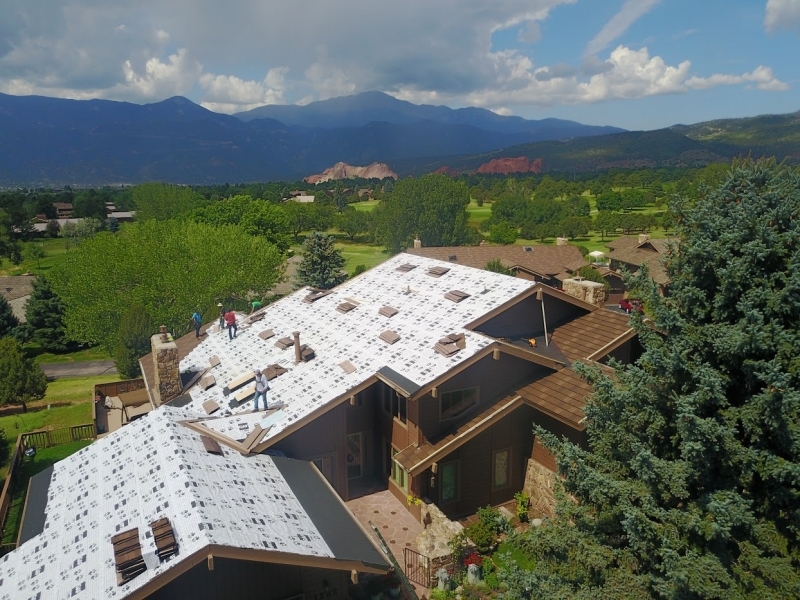 We are a local Colorado Springs exterior renovation company with the knowledge, skill, and experience needed to replace your roofing, siding, and windows when inclement weather causes damage or standard wear and tear over time has prompted a replacement. 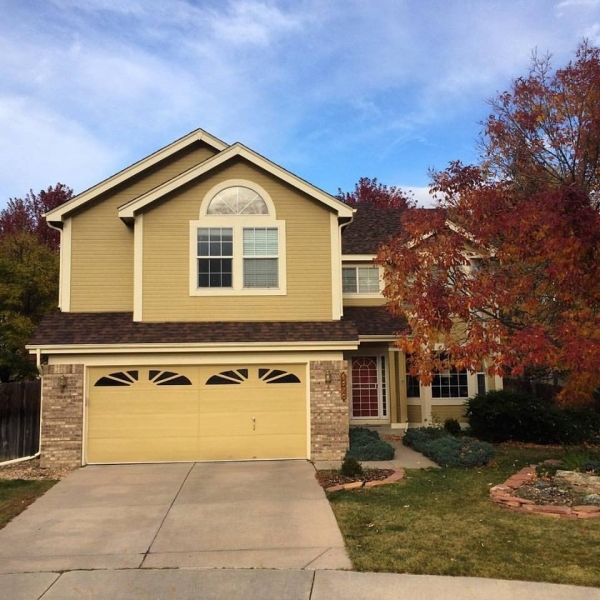 We are one of the few construction companies in Colorado Springs that is built to handle the entire exterior of a home. 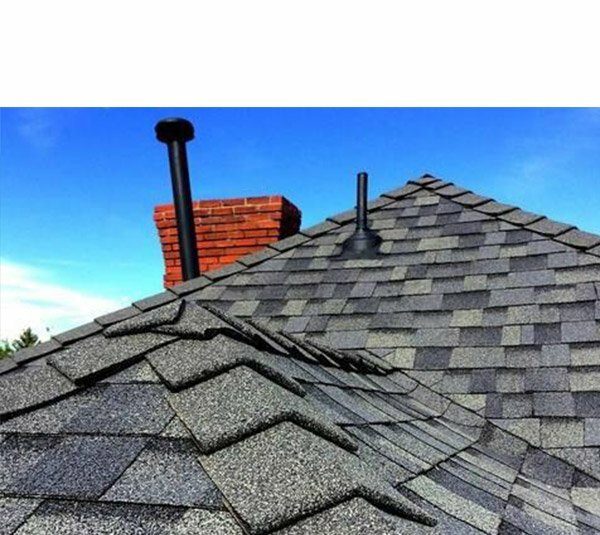 If you are replacing your roof or siding due to hail damage, we will assist you with filing your insurance claim and make the process as easy as possible, ensuring everything is taken care of efficiently. We also have the ability to handle large loss claims. 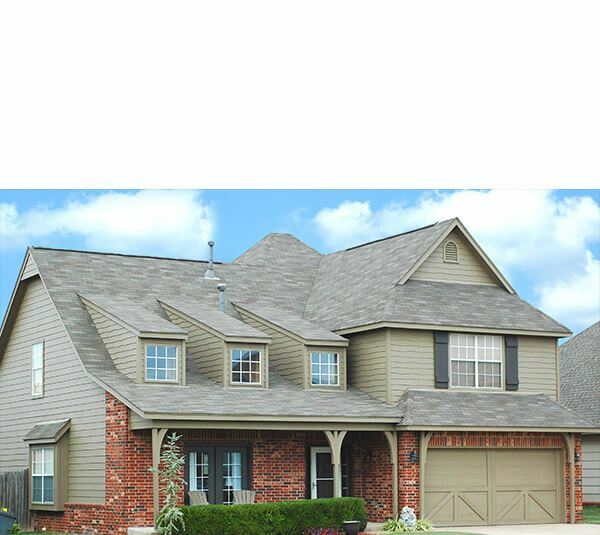 With Krueger Brothers Construction, you’ll receive a free inspection and a quick, honest estimate. 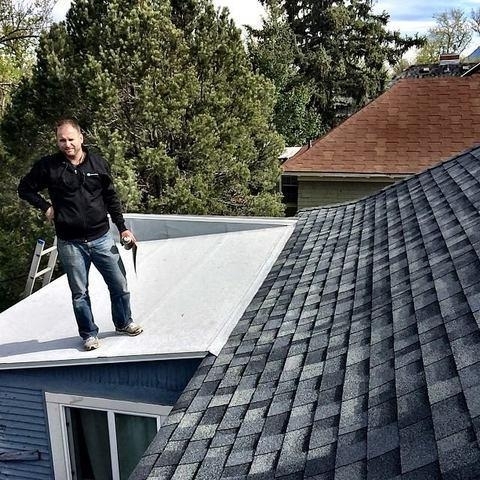 Our installers are Haag Certified, which means they have received professional training on how to properly inspect roofing (sloped and flat systems), as well as other areas of the home’s exterior and identify and assess the extent of damage. 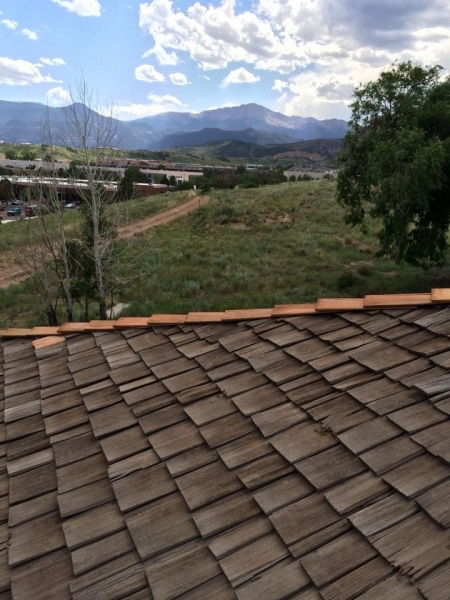 During our inspection, we’ll take pictures to show you any damage we find and provide you with candid advice on whether you should replace or repair your roof, siding, or windows. You’ll appreciate our trustworthiness and transparency. Our previous customers have, which is just one of the many reasons we maintain an A+ rating with the Better Business Bureau. 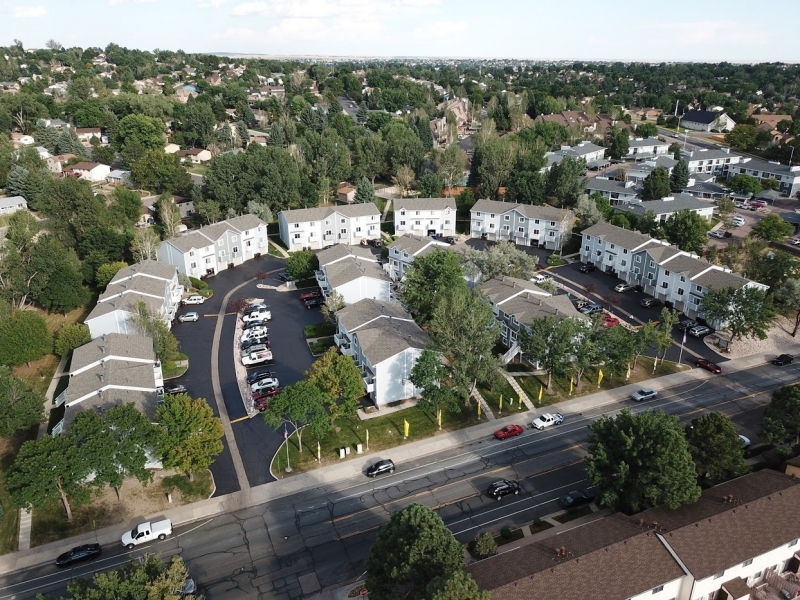 We serve a wide range of customers who own a variety of different structures, including commercial structures like hotels and multi-family housing structures, as well as homeowners. Because of this, we offer a wide range of exceptional products to meet the needs of our varying customers. 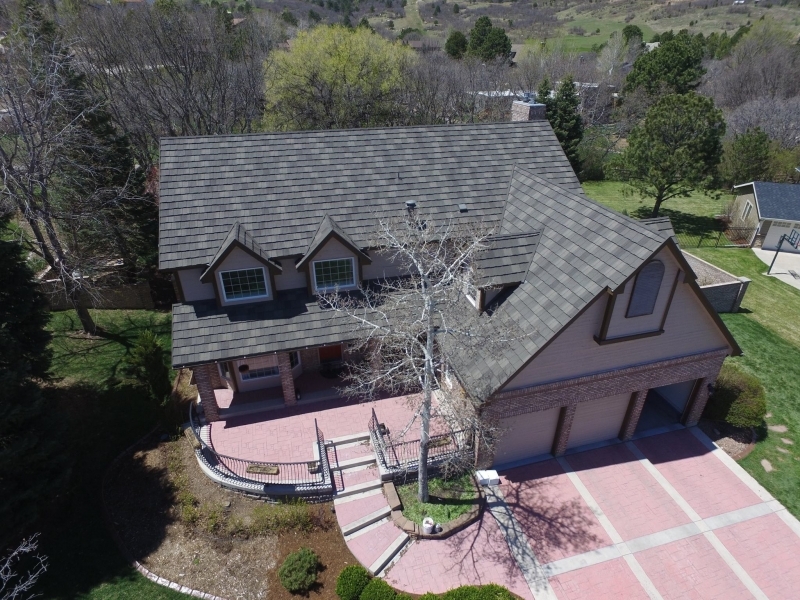 We install asphalt shingle roofs, concrete tile roofs, metal roofs, and EPDM and TPO flat roofing from industry leaders such as Owens Corning®, CertainTeed, GAF®, FiberTite®, and Versico, to name a few. 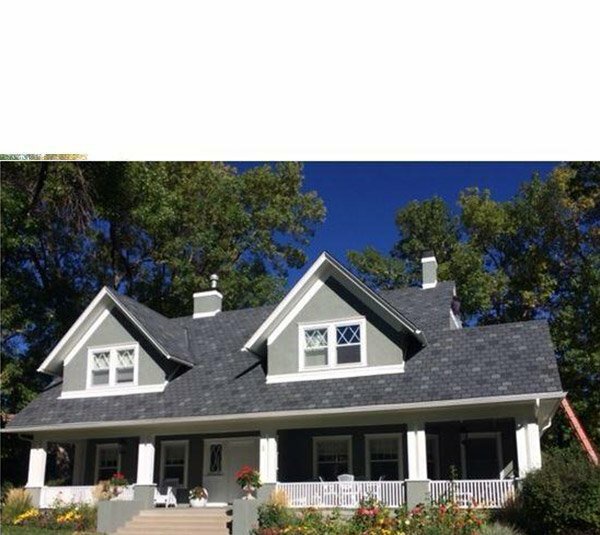 Our vinyl and fiber cement siding options are from renowned brands like Mastic® Home Exteriors and James Hardie, and we even install stucco. 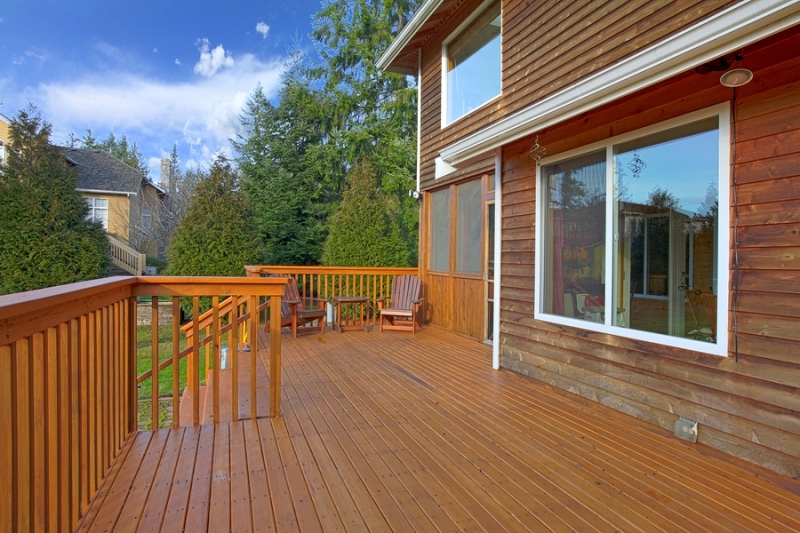 Furthermore, we are a Pella Certified Installer, and we are able to install all of their premium windows lines: wood, vinyl, and fiberglass. 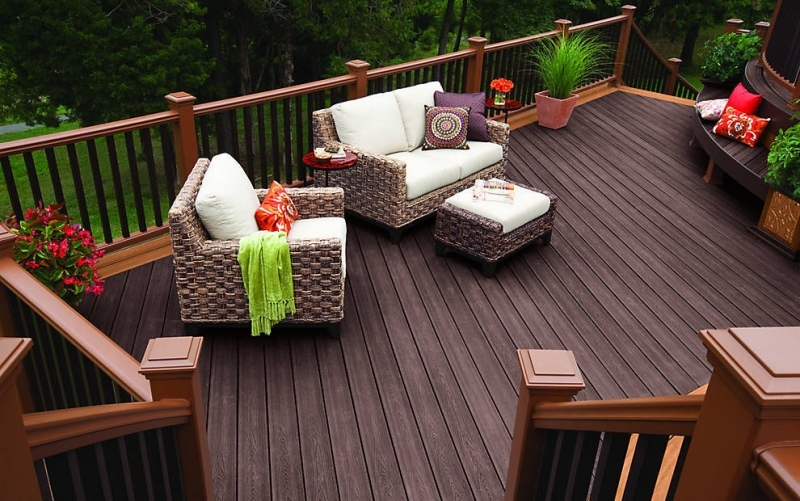 And, to round out our portfolio, we install custom-made composite and wood decks from leading names like Trex® and Evergreen. 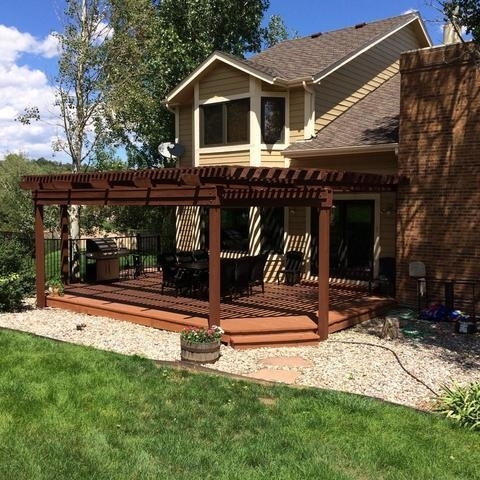 Contact Krueger Brothers Construction today for more information on the products and services we can provide you in the Colorado Springs area. 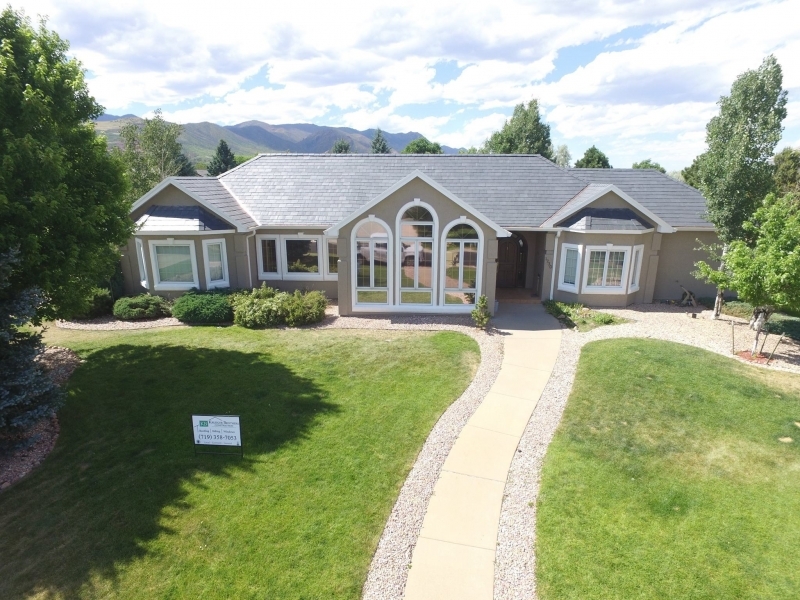 We would be happy to schedule a free consultation so we can tell you more about the great renovations we can provide and the financing options we have available to those who qualify. At Krueger Brothers Construction, we’re improving people’s properties one handshake at time. We had a great experience with Krueger Brothers. Whenever a problem arose they were there quickly to deal with it and take care of it. I would recommend them to anyone and do often. We had a small repair, but they treated us like we were their most important priority. Excellent job! No trace left behind! Absolutely did an amazing job working around kids running in and out. On schedule, on time and cleaned up the area before they left. Very impressed and would highly recommend them.